DALLAS, Nov 9, 2013/ — It’s the color of the season and H&M has all the shades of red that you can think of. 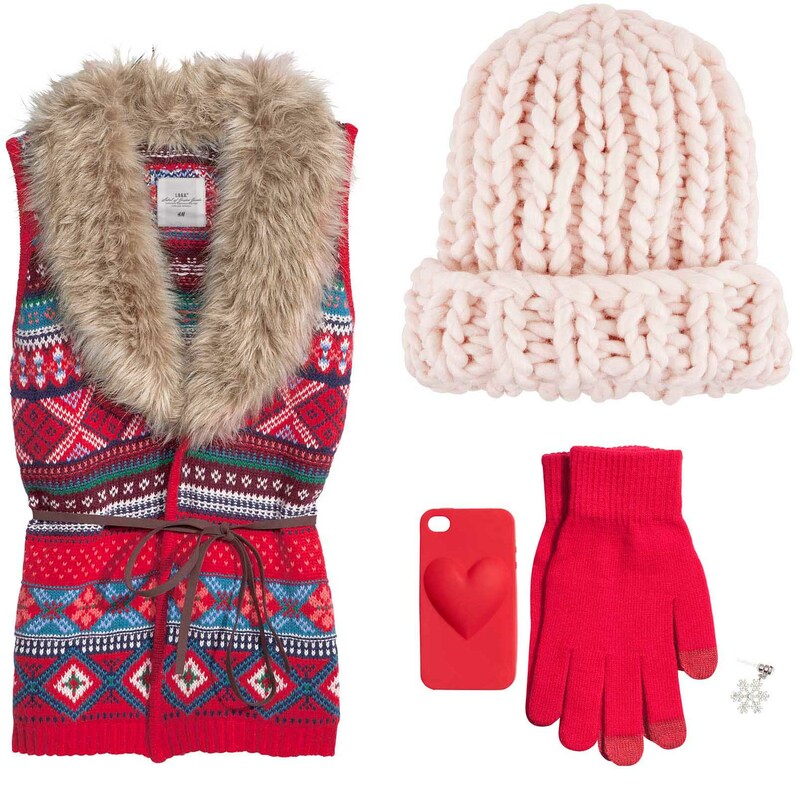 Sweaters, beanies and scarves – you will see red! You can even bring red to the bedroom!